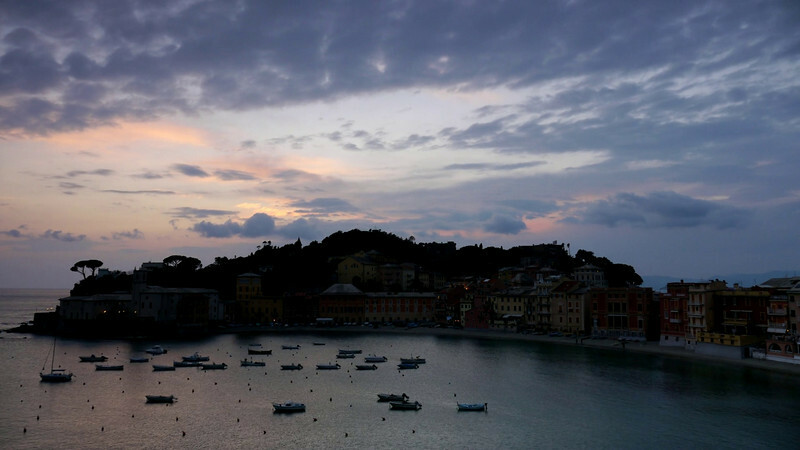 Time-lapse of Sestri Levante made with the new Panasonic GH2 and a soft grand ND 0.6 filter. Here I used the kit lens 14-42 and a Pixel TC-252 remote to take a picture every 10 seconds. I then made the movie with the free software Avidemux. TimelapsePanasonic GH2intervalometerduskSestri LevanteItalyItaliasunsetEuropaEuropeseasun1080pfull hdAvidemuxPixel 252.